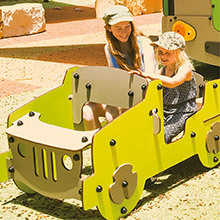 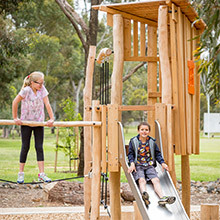 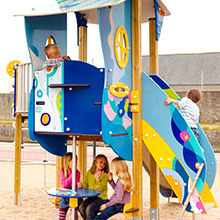 Play Areas - Proludic UK - High Quality Play Equipment! 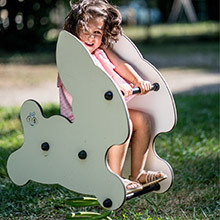 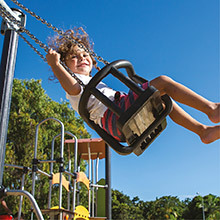 A playground is a living area that allows children to develop their physical abilities, their self-confidence, to feed their imagination and to increase their interaction with others through play! 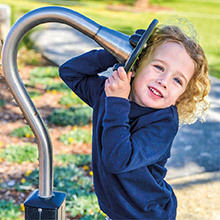 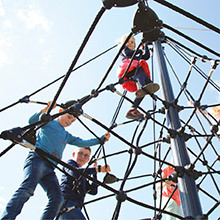 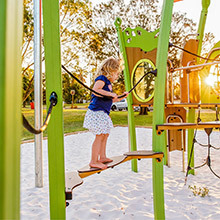 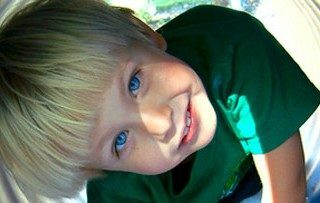 A playground is one of the rare places where a child can challenge themselves in a facility that has been especially designed around their needs and play.